…the twenty-four elders fell down before the Lamb. Each one had a harp, and they held gold bowls filled with incense, which are the prayers of God’s people (Revelation 5:8). Then another angel with a gold incense burner came and stood at the altar. And a great amount of incense was given to him to mix with the prayers of God’s people as an offering on the gold altar before the throne. The smoke of the incense, mixed with the prayers of God’s holy people, ascended up to God from the altar where the angel had poured them out (Revelation 8:3-4). No prayer is ever lost. Every prayer is a weapon. Every prayer is an incense of worship before God’s throne. 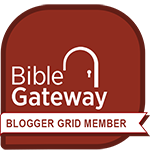 I may not see the result of my prayers immediately, but they are all known in Heaven, and they are being stored up for a day when God will unleash His power. I must never think my prayers are trivial, temporary, or impotent. 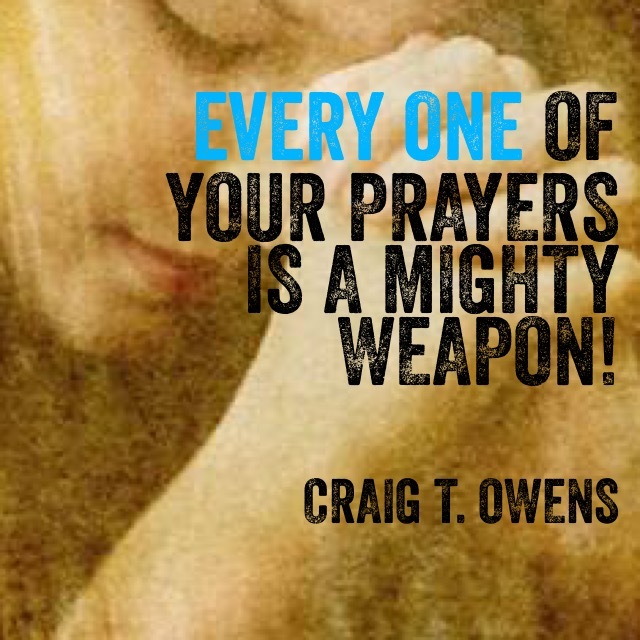 EVERY PRAYER is a mighty weapon!